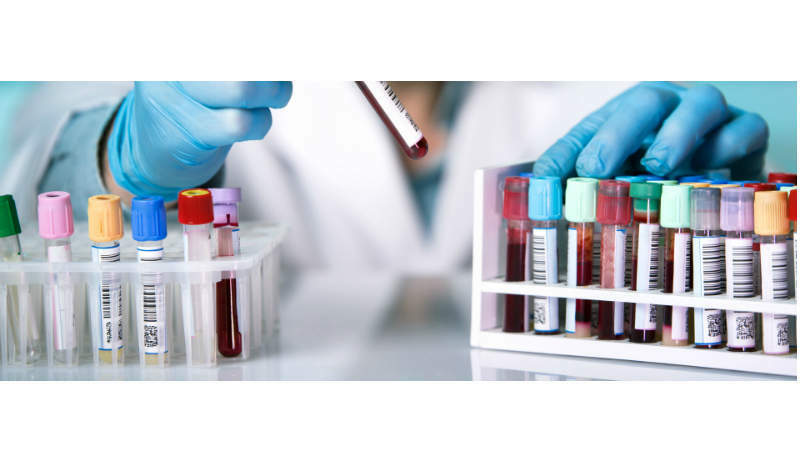 HaemoScan is a contract research organisation (CRO) that specialises in hemocompatibility testing and biomarker analysis. The company provides in vitro testing solutions for new drug candidates, implants and medical devices that are used for blood-related applications such as bags, vascular implants and catheters. HaemoScan’s innovative tests help manufacturers understand product performance related to the interaction between blood and biomaterials or innate immunity activity. Based on in-house methods, the company’s test kits meet the stringent regulatory requirements of the pharmaceutical industry. It is ISO 9001: 2015 certified and is regularly audited by DNV-GL. HaemoScan provides hemocompatibility testing solutions to blood-contacting medical device manufacturers prior to clinical development. The company’s test comprises an ISO 10993-4 compliant in vitro model that utilises pulsatile flow and physiological wall shear stress. 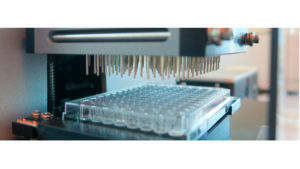 HaemoScan also develops sensitive and specific assays to determine the release of biomarkers in blood or urine. This quantifies the effects of blood activation by medical devices or pharmaceuticals. Clinical studies have shown that once organ injury is clinically proven, it is often irreversible. Therefore, it is important to determine organ / tissue injury in an early phase. HaemoScan performs in vitro tests with fresh human blood to identify the hemocompatibility of devices and material structures using the Haemobile blood-circulating model. This model analyses the interactions between biomaterials and circulating blood to help avoid inflammatory reactions and blood coagulation that are caused by prolonged and intensive contact with incompatible biomaterials. This is of particular importance to vascular implants and extracorporeal blood circulation devices. The test also prevents the risk of patients developing adverse events such as thrombosis, bleeding complications, hemodynamic instability fever, oedema and organ injury. The advanced Haemobile in vitro blood flow model offers a variety of advantages over traditional hemocompatibility testing methods. The test utilises the adjustable physiological wall shear stress with pulsatile flow of human blood. The system has low thrombotic properties and no blood-air interface, requiring low anticoagulation. Due to its small volume, many test loops can be filled with blood from one volunteer, which ensures comparable tests, control and reference material testing. HaemoScan’s haemocompatibility testing solutions meet the International Standardisation Organisation (ISO) requirements, including the International Standard for Biological Evaluation of Medical Devices (ISO 10993-4) Part Four: Selection of Tests for Interactions With Blood. This directive applies to implant devices such as vascular grafts, stents and heart valves; and external communicating devices such as blood collection devices, storage systems, catheters and extracorporeal circulation systems. Testing is performed within five categories, which are based on primary processes, including thrombosis, coagulation, platelets, haematology and complement. Haemobile provides a majority of clinical characteristics to simulate clinical conditions as much as possible. The ISO standard indicates a number of tests that can be performed to assess hemocompatibility. 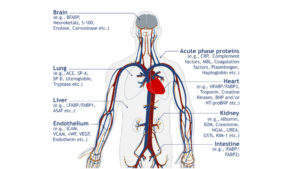 These are conducted on blood components adhered to the material surface or free in circulating blood. The most common tests in circulating blood are release products from platelets and leucocytes, and markers of coagulation and complement activation. HaemoScan provides reproducible tests that quantify surface-adhered blood components. These tests include platelet, fibrin, and complement-binding, as well as electron microscopy. The accumulation of platelets and fibrin results in clinical effects such as thrombosis or closure of tubular structures. HaemoScan provides post-market surveillance solutions to assess the functionality of medical devices and possible side effects after implantation in patients. The company studies the effects of medical devices on organs using highly specific biomarkers that are released in blood or urine before organ failure becomes manifest. This allows for early intervention. HaemoScan has been involved in many clinical studies conducted by university hospitals, including thoracic surgery, cardiology, nephrology, oncology, and intensive care departments. The company’s laboratory is equipped to perform customised studies with small or large batches. In addition, HaemoScan specialises in developing new biomarker assays in plasma, urine or saliva. Organ-derived biomarkers from the brain, vascular system, intestines, and kidneys are determined with the enzyme-linked immunosorbent assay (ELISA) technique, which detects concentrations ranging from picogram to nanogram in size, and only 100µl in sample size. Evidence of the concentration of organ-specific biomarkers is collected to identify degrees of organ dysfunction in clinical trials. Biomarkers receive increasing attendance as signals of morbidity. 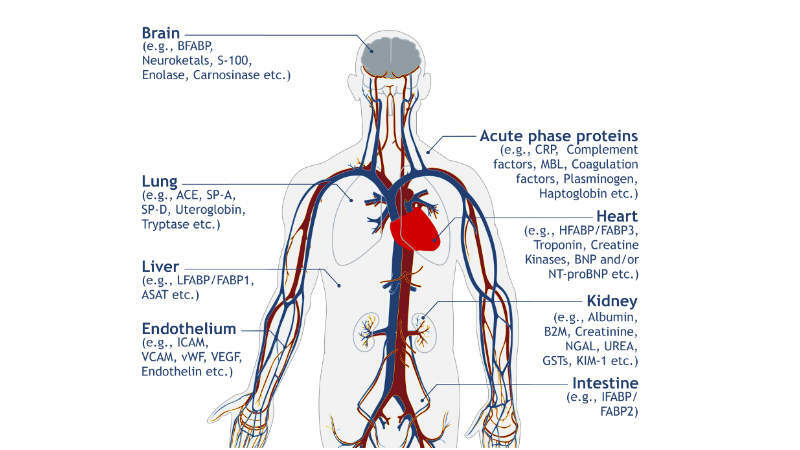 Haemoscan has in particular developed organ damage biomarkers, since these directly represent areas of clinical relevance. HaemoScan has announced it will be attending the Medical Fluid Bags conference in Boston, US.